In Mastering Bird Photography: The Art, Craft, and Technique of Photographing Birds and Their Behavior, acclaimed bird photographer and author Marie Read shares techniques and stories behind her compelling images, offering fresh insights into making successful bird photographs, whether you’re out in the field or in the comfort of your own backyard. …and much moreForeword by Tim Gallagher, Editor-in-Chief Emeritus, Living Bird magazine. Product ID: 2121744 SKU: 1135. Categories: Birds, Ebook, Macro, Photography, Print, Print and digital bundle. Tags: bird photography, Birds, Photographing Birds. Well, birds are my favorite subject for portraits, so to say I eagerly awaited this book’s release is an understatement :-). And to cut to the chase, this book is the best bird photography book I’ve read to date — really. The author’s passion for birds comes through in the book’s introduction which bodes well — always helpful to photograph what you love. Not to mention that one of the very first photos is of two puffins touching beak-to-beak in an apparently affectionate way. Wow! The author humbly notes that luck had a lot to do with that particular shot. I love that for every photograph she gives not only the camera settings, but the equipment she used. Quite helpful! I noticed that she used flash on a photo of a duck in one of the first pics in the book and I’m eager to read later in the book how that works. I found very useful her advice on how to find out where birds are at a particular time. She gives website and other information on how to find out where the birds are when you want to photograph them. I much appreciate the time she spent explaining the strategy behind the autofocus system for photographing birds! It’s a complicated topic and she did a good job. I also heartedly agree with her recommendation to use back-button focus. Time well spent is the time the author describes for us how to stalk the birds, how to move so that you don’t frighten them and can get good pics. She also talks about types of blinds we can use to get closer. I didn’t even know there were types! Later in the book she discusses using fill flash to shoot birds and it’s one of the more helpful ways I’ve seen it discussed. In that section she points out that one reason to use flash is, if a bird has white feathers, it’s a much cleaner, brighter, more detailed result. So, now I think I’ll have to try it. She includes tips, among them head angles to look for in shooting a bird portrait, and I can say I have never seen that in another bird photography book. Especially her distinction between birds with binocular vision and those without because the angle you’re looking for differs accordingly. Who knew? I tend to shoot many of my birds in my own backyard so I appreciate her advice on how to attract birds as well as how to shoot ‘em. Of course any book and bird photography must have a section on capturing birds in flight but hers is especially informative. She explains how to configure the automatic focus system for flight pics and does it for Canon and for Nikkon. She also does quite a long section on pre-focusing which I haven’t seen before-usually it’s just a paragraph or two. Yay! At the end of the book she gives us a very welcome chapter on “ Bord photography hotspots“. She talks generally about where to find birds as well as giving many specific locations across the country. Got to make my travel plans! Again, after finishing the book, this is so far the best book I have read on bird photography. I look forward to reading other books by Marie Read. I bought the E Book this evening – couldn’t wait to get to reading it – can’t quite put it down – love, love, love all the spectacular images and explanations of how to do it! Great information and learning tool! Thanks!! 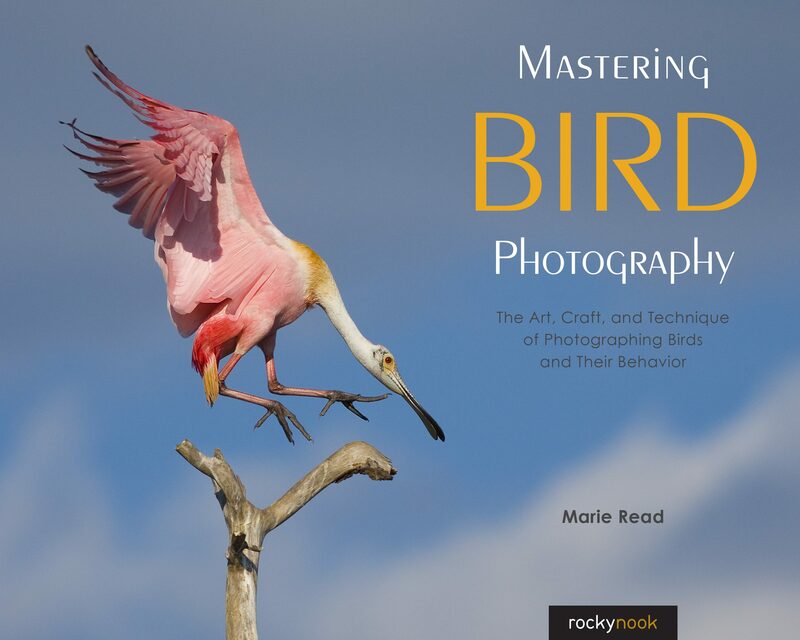 Marie, what a gift you’ve given bird photographers with your new book, “Mastering the Art of Bird Photography”. Purchased the e-book and pre-ordered the hard copy from Rocky Nook using their discount code. After skimming through the e-copy, can’t believe the amount of information that’s in the book. There’s nothing like it out there, and I know, I have just about every book published on bird photography. The photos are gorgeous! Bird photographers would be foolish not to do themselves a favor and buy this book! 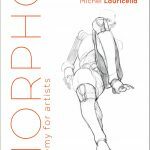 Some of the images in this book are really beautiful, but I have to say most of them are just so stunning that you will find yourself exclaiming out loud, so don’t try to read this in a public place unless you are prepared to share it. 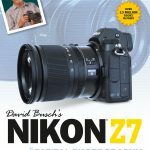 This book provides so much information from start to finish and will definitely give new and aspiring bird photographers a solid grounding in all aspects of the craft, from where to go to get the shots, how to shoot, what to shoot, what to consider in composing images, and what to do with the images afterward. More experienced photographers will benefit as well and greatly appreciate understanding Marie’s approach and techniques because after seeing her images, you will certainly want to be doing whatever she is doing. I can’t wait to purchase the actual book so I can flip through it whenever I need refreshing or inspiration. Thank you, Marie, for sharing your amazing talent with us and doing it in such a beautiful, thorough and easy to read way. Whether you’re new to bird photography or have been at it for a while you are sure to find something in Marie’s book that will help your work. She discusses equipment needs, how to find hotspots and get close to birds, camera exposure and composition techniques, bird habitat and behavior, and image editing, and on and on. And before you think that this might be a dry technical read think again. Marie presents the material in a very enjoyable to read and easy to comprehend manner. She also has included many outstanding photographs to illustrate and explain her points. Highly recommended! The book is gold. Loaded with valuable information and no filler. I like Marie’s writing style and her photos are inspirational. It’s probably one of my favorite photography books. This book…this awesome, talented lady! If you are serious in bringing your wildlife photography (or any subject for that matter) to the next level, this book is beyond amazing not only in being a feast for your eyes with Marie’s stunning photos, but the educational, instructional, and philosophical content is unmatched in quality and usefulness. 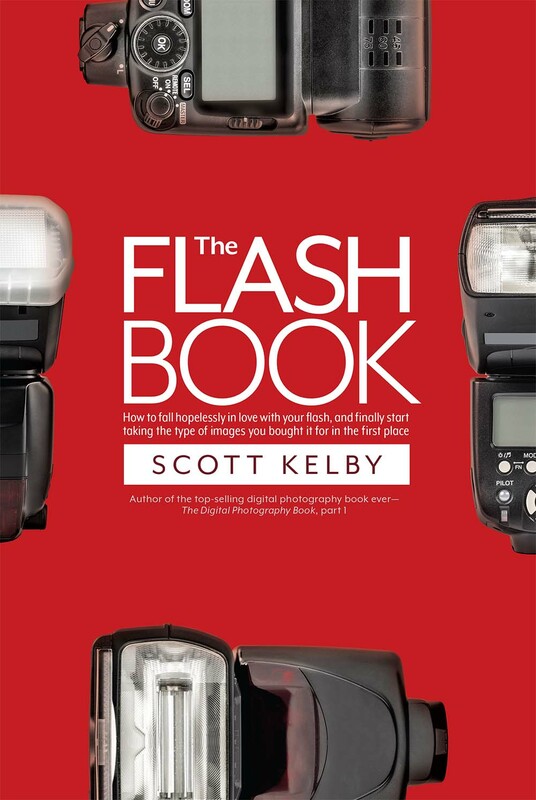 This is by far the best book on photography I have read. I could write a book on just how wonderful this book is! Buy it! I bought the e-book and the hard copy edition. I read the e-book as soon as I bought it and was amazed at the range of topics Mary covered; and she covered them so well. Today I received the hard copy. The print quality and finish is impeccable. This book is a gold-standard for bird photography. Hands down. Of the many photography books I have read over several decades, Marie Read’s “Mastering Bird Photography” stands out from them all. She brings a clarity and depth of detail to the subject, energizes it with her passion, illustrates it with uniquely beautiful images, and draws the reader into her thoughtful and analytic approach to both simple and challenging situations. The more technical concepts are explained in the manner of a master teacher, accessible to the novice, yet admired by the experienced who wish they could have explained things as well. 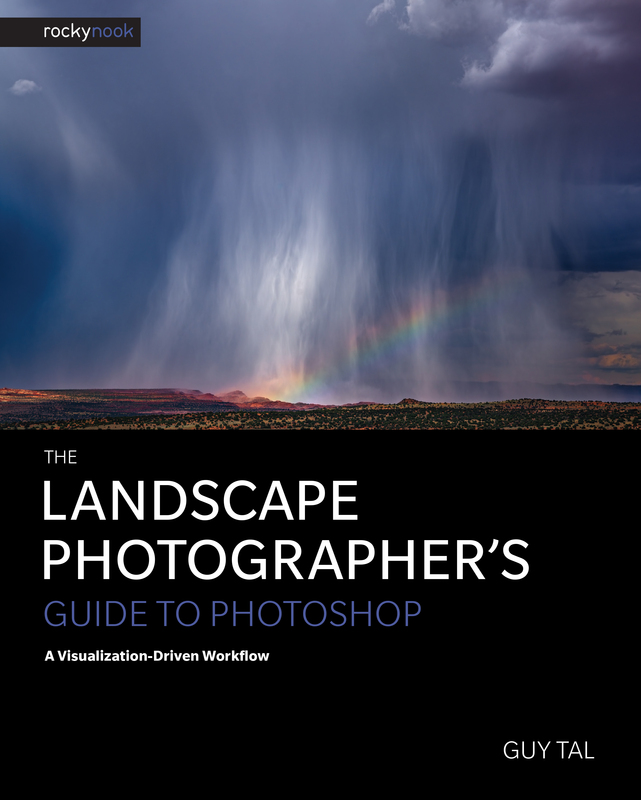 I recommend this book to photographers of all levels and interests, and I have no doubt that many will be inspired to expand their work in this fascinating area that connects our art and craft to the wonders and spirituality of nature. I was really looking forward to receiving the book, but I sure didn’t expect it to be as good as it is! It is loaded with gorgeous photos! Even though I haven’t had time to read it all, (I’ve had it two days.) I am thrilled with all the useful information. Her writing is very professional, but also very personal! My future experiences and efforts to get good bird shots will be much more rewarding! The photos in this book are incredibly beautiful. It is written in first person and personal manner, which makes it so much easier to read and understand than many other books that I have purchased. I love that each of the photos demonstrate the concepts that the author is explaining. She gives a lot of tips and tricks within the book. I find the personal nature and quality of the photos mesmerizing and can’t wait to spend some time reading this more in depth! Great read and a definite must have! 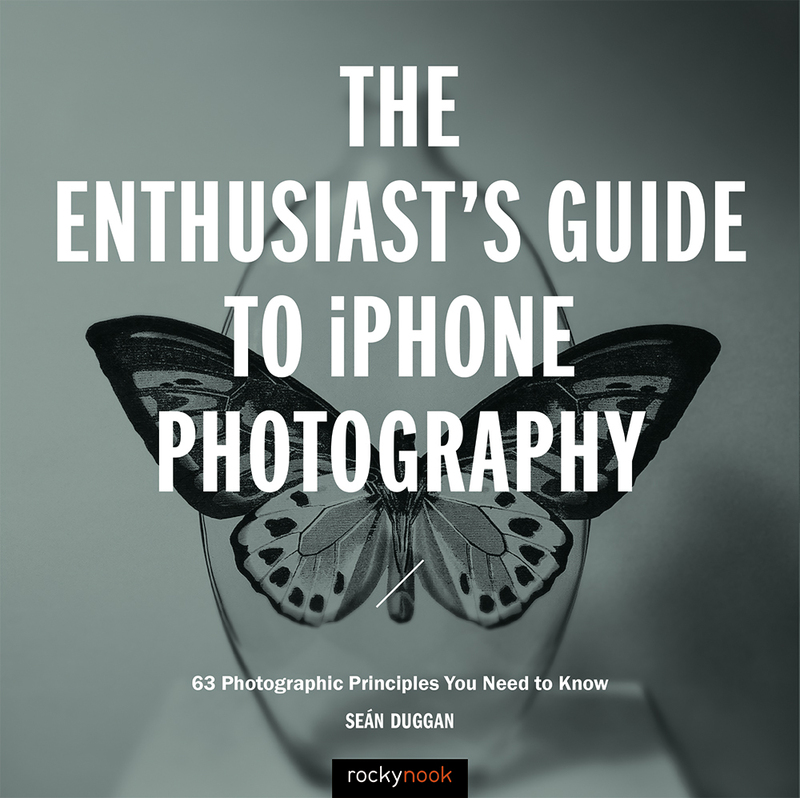 Yet another superb book from rockynook. I already own ‘The Handbook Of Bird Photography’ which is a brilliant book but i think that ‘Mastering Bird Photography’ is as good if not better. Marie Read has produced an informative tome full of excellent photographs. 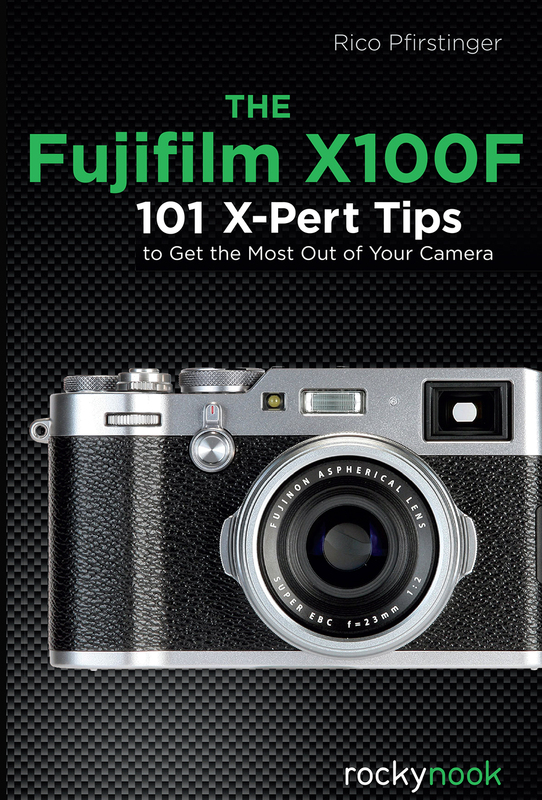 She covers everything you need to know to enable you to improve your bird photography. The images are well captioned and beautifully reproduced in this book. I heartily recommend this book to all bird and wildlife photgraphers. Well done Marie Read and well done rockynook.